At the forefront of competitive racing games since its inception 2005, the Forza series lets players compete with the most engrossing and realistic high-performance vehicles of all time. 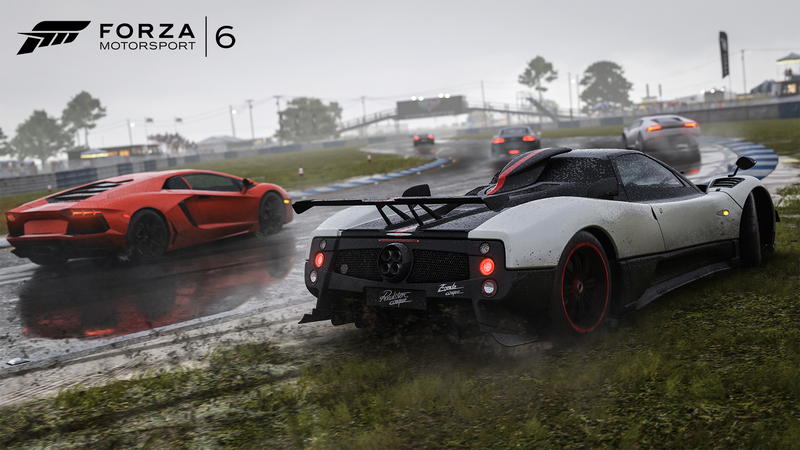 With its lightning fast playstyle and stunning visuals, it’s no wonder the Forza series has garnered plenty of eSports and competitive speculation. After success with leagues like ESL, Microsoft and developer Turn 10 have announced an official company-run league, and we can’t wait to see the results! 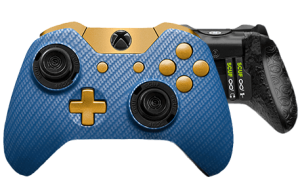 Paddle configuration: By mapping the face buttons of your controller to our patented SCUF Paddles, you put yourself that much closer to being in the driver’s seat of your favorite racer. Up and downshift with pinpoint precision, moving with a speed that will make your opponent’s head spin. 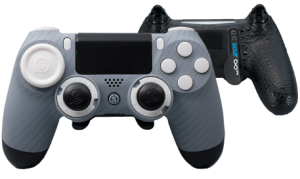 Triggers: With the adjustable nature of our SCUF Trigger system, you can find the perfect sweet spot for your gas and brakes. Also, a more responsive trigger means less strain, which means you’re ready for one race after another.